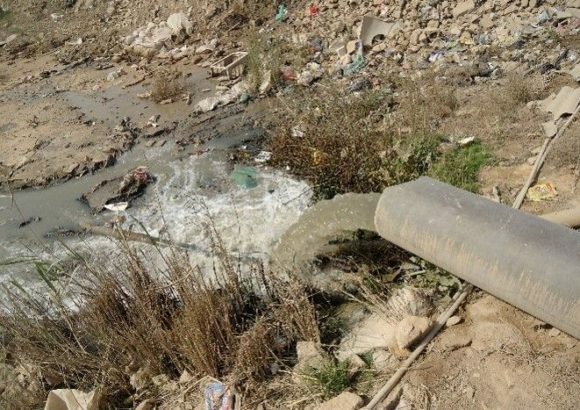 “Some are saying it’s because of a sickness, others say it’s because of chemicals,” said Faraj. 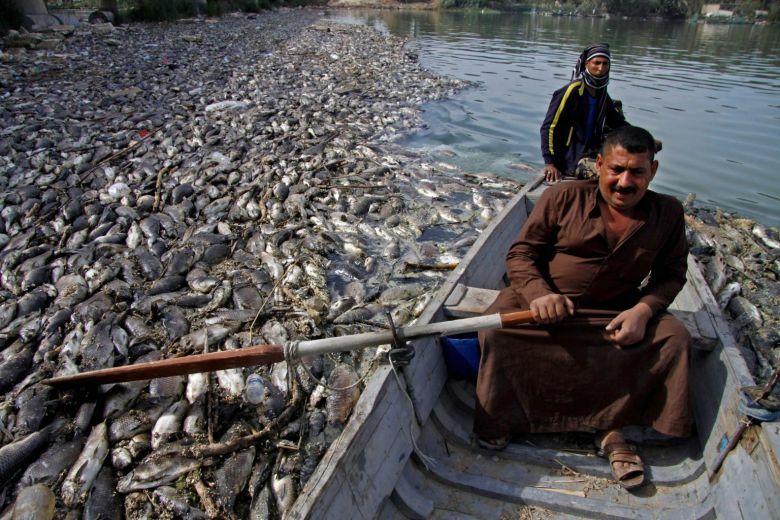 “I farmed 70,000 fish in these ponds – all of them are dead,” said Nuhad, a layer of lifeless carp covering a fish pond behind him. The country’s national delicacy is masgoof – flame-grilled carp seasoned with sauces made from onions, spices and tomato.